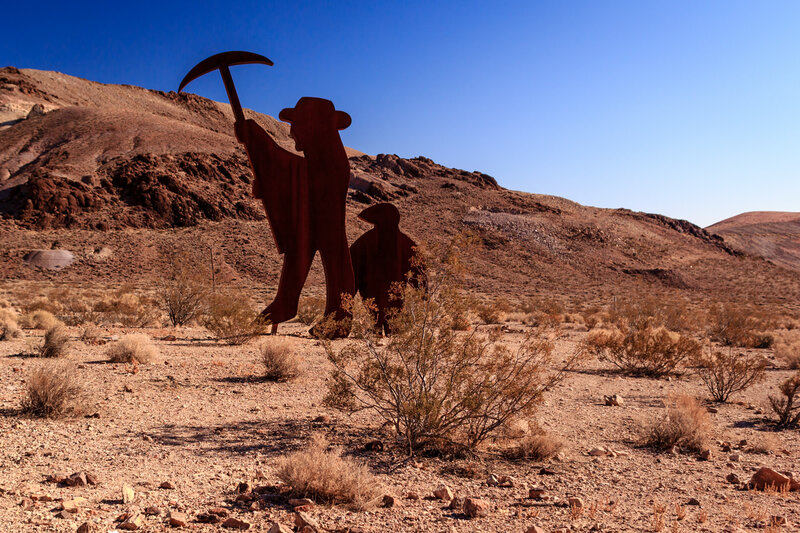 A sculpture at the Goldwell Open Air Museum in the Nevada ghost town of Rhyolite. 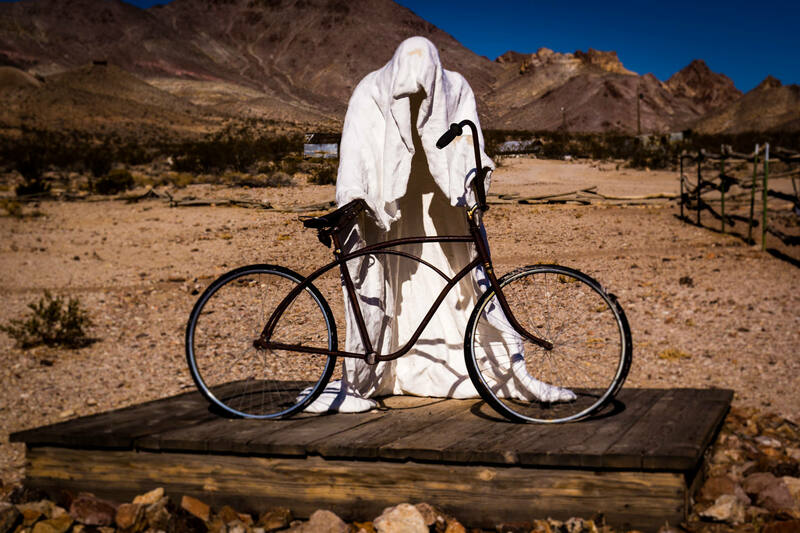 A ghostly sculpture at the Goldwell Open Air Museum, Rhyolite, Nevada. 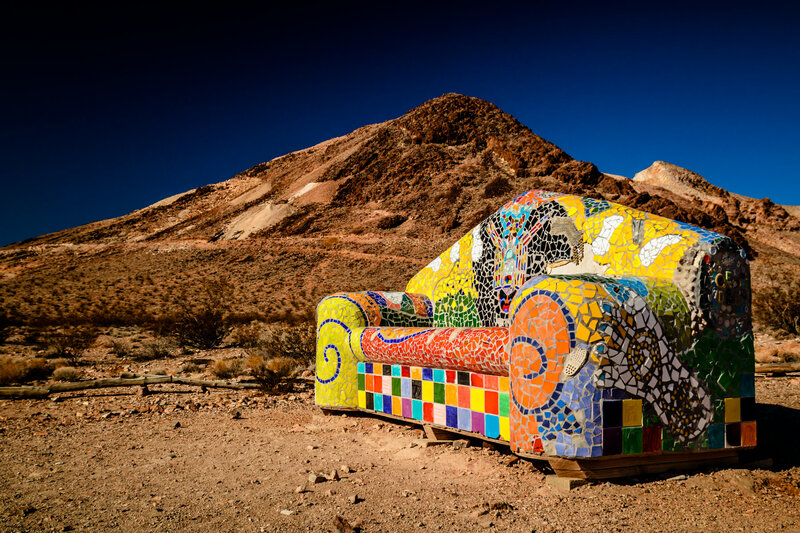 Sofie Steigmann’s Sit Here! 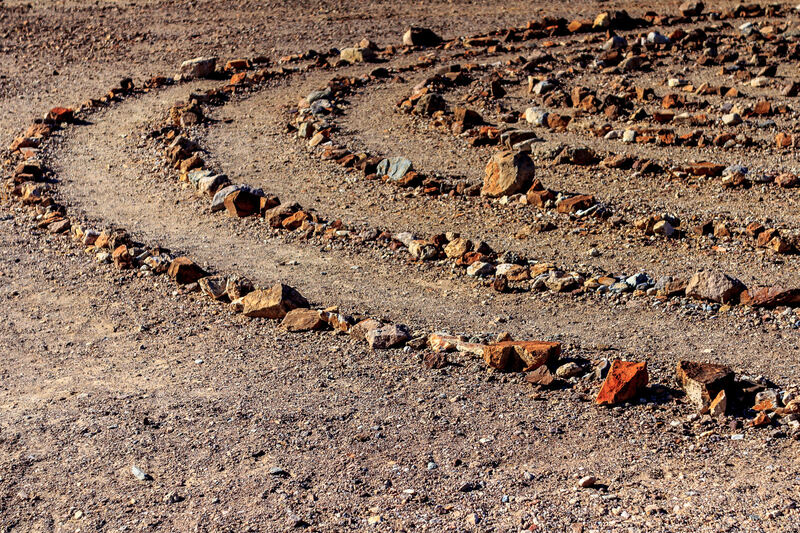 at the Goldwell Open Air Museum in the Nevada ghost town of Rhyolite. 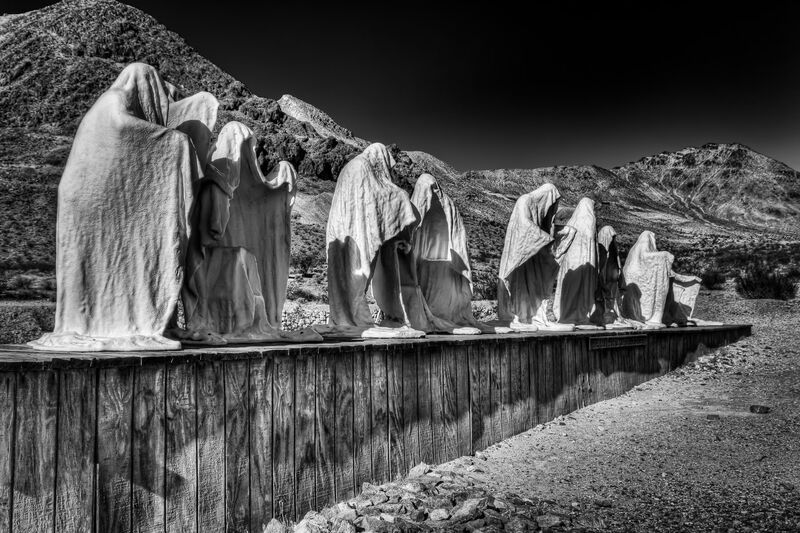 The Last Supper by Albert Skuzalski at the Goldwell Open Air Museum in the Nevada ghost town of Rhyolite.